“Worry is not believing God will get it right, and bitterness is believing God got it wrong.” (Tim Keller). When I saw this quote, it made so much sense. What a great definition! I don’t know about you, but I sometimes find it difficult to trust God 100% of the time. 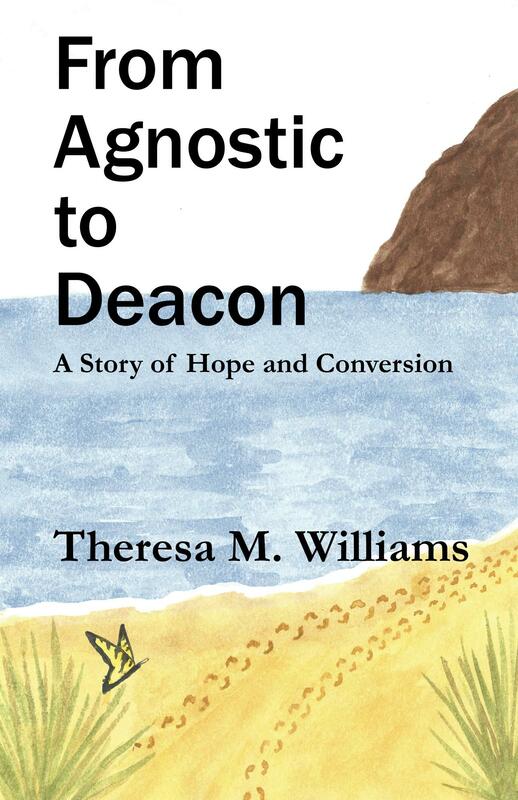 In the process of writing my first book From Agnostic to Deacon, A Story of Hope and Conversion, I had the opportunity to look back over our life together as husband and wife and marvel at God’s (perfect) timing. In spite of this, however, I am human and therefore have that imperfect trust and anxiety, which will probably be there until I die. I have to remind myself again and again that God sees the entire picture, and because of His love He wants only what is best for me. In my limited view, I do not see things in their entirety. Something I want or think I need may turn out to be bad for me. All of us, sooner or later, face something that’s not pleasant, a loved one’s or our own bad health, an accident, addiction, or whatever life throws at us. It’s a dark time, and we need to slow down and feel His presence. Whether we sense Him there or not, He will be there to comfort us, console us, and help us through whatever it is that darkens our life. So, let us turn to our “light of the world” Jesus Christ and let Him show us the way out of the darkness.